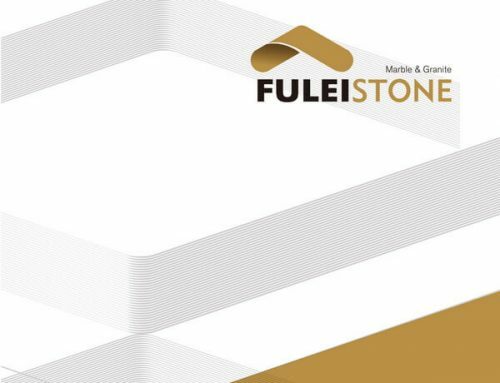 As the Christmas holiday season approaches, we’d like to take this opportunity to thank you for our client continued partnership. 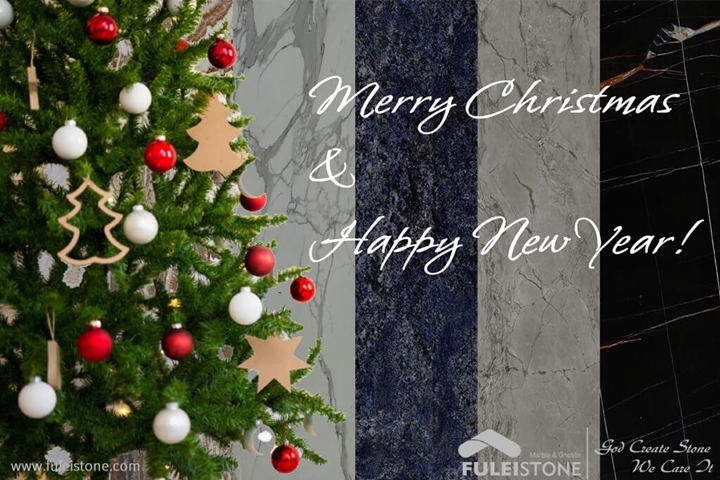 May your holiday season and the new year be filled with much joy, happiness, and success. 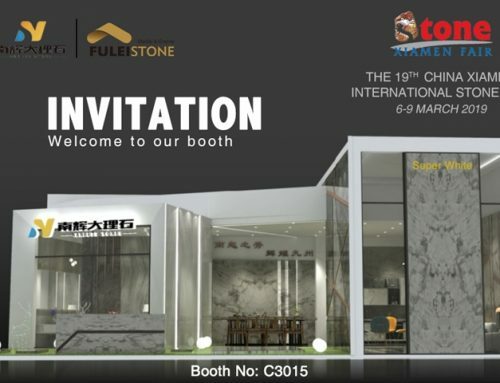 Fulei Stone look forward to working with you in the coming year and hope our business relationship continues for many years to come.